So a couple of exciting things are happening tomorrow. Number 1 on my personal list is the release of the Obsidian trailer. It's going to be epic, I've been reading Onyx and I'm not sure how I'm going to be able to wait for Opal to be released. 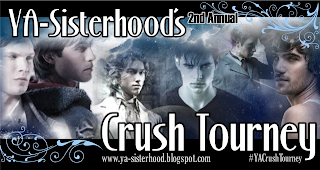 Get the details on Jennifer Armentrout's site. I highly anticipate fainting.....trust me they are just as beautiful in person as on the screen.